Half sized (3-1/2”L) round, colored pre-sharpened pencils. Great for little artists white traveling. Excellent Color laydown. Comes in a peggable box. 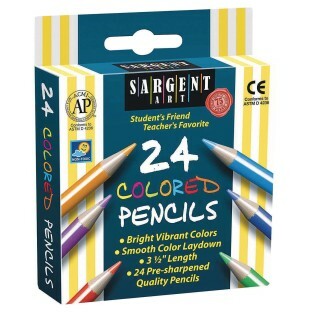 Pack of 24.